With St. Patrick’s day right around the corner, I wanted to try my hand at some traditional Irish fare. 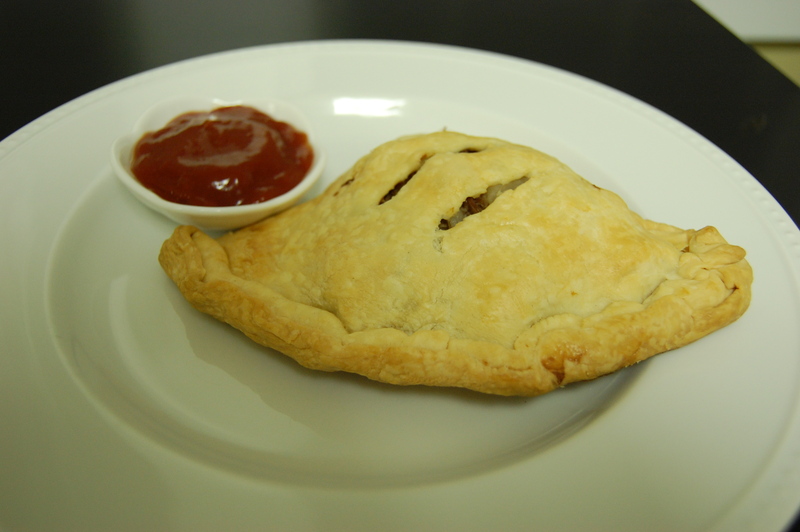 These hand pies are commonly eaten in Ireland and are called Irish Pasties (pronounced pass-tees, not pay-stees). 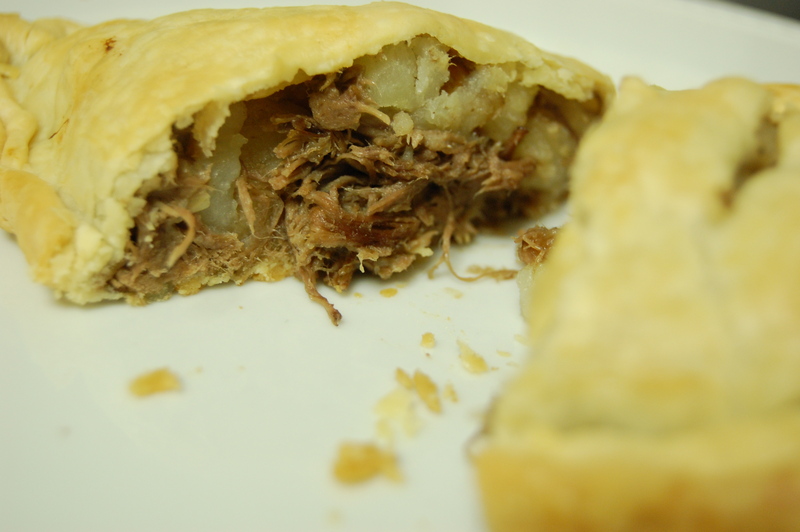 They consist of a tender pastry crust filled with potatoes and meat, usually beef. I made mine with some left over pot roast, however you could always use a simple ground beef as well. 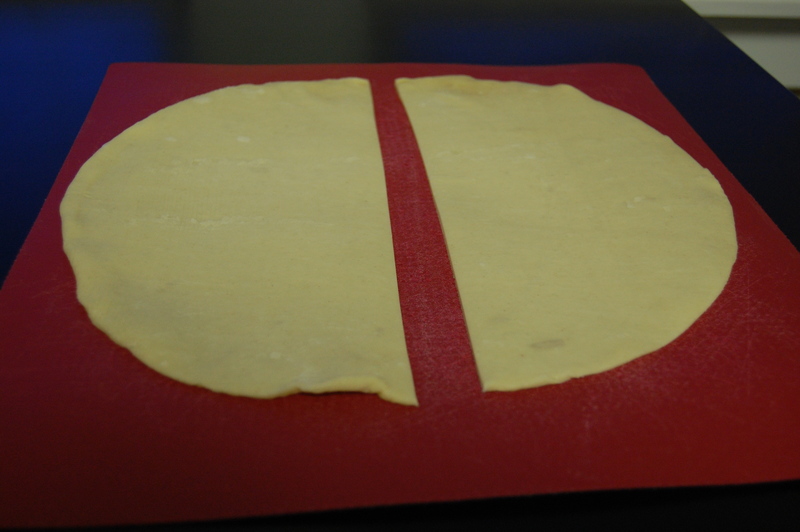 Roll out pie crust and cut each in half so you have 4 half circles (each half circle will be 1 pie). Let them sit out while you prepare the meat and potatoes to allow them to reach room temperature. Heat 2-3 tablespoons of olive oil in a large saute pan. Add potatoes and cook over medium heat for 15-20 minutes or until tender, stirring occasionally so they do not burn. Covering the pan may help speed up the cooking process. Add salt and pepper to taste. Heat left over pot roast in the microwave until warm and mix with cooked potatoes. Spoon mixture onto each of your 4 half circles, only covering one side. 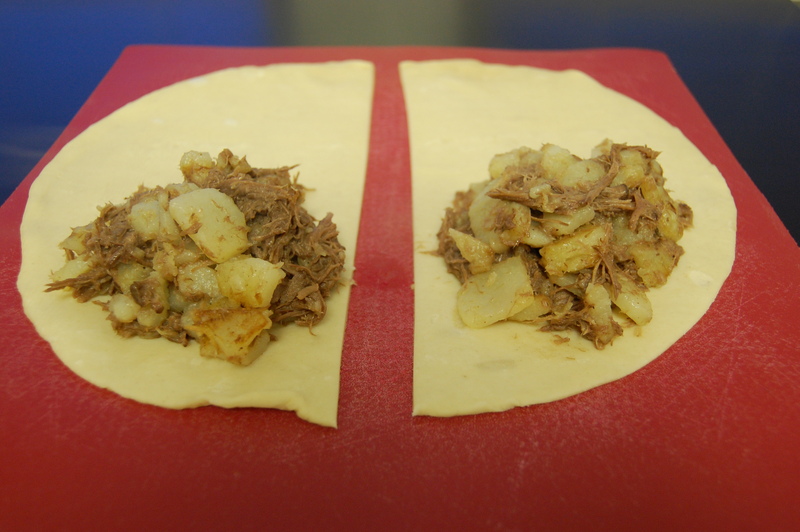 Fold over crust to cover filling completely. 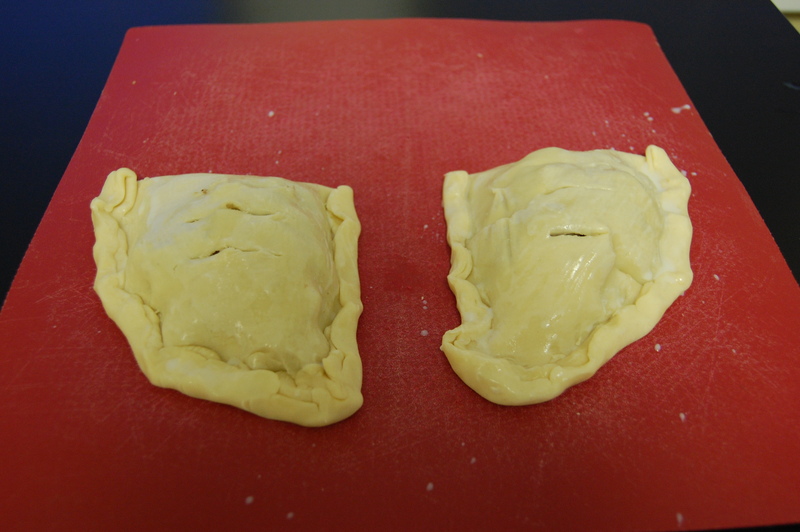 Then, roll and pinch sides to seal in filling. Make 4 slits on top of the pie for steam to escape. 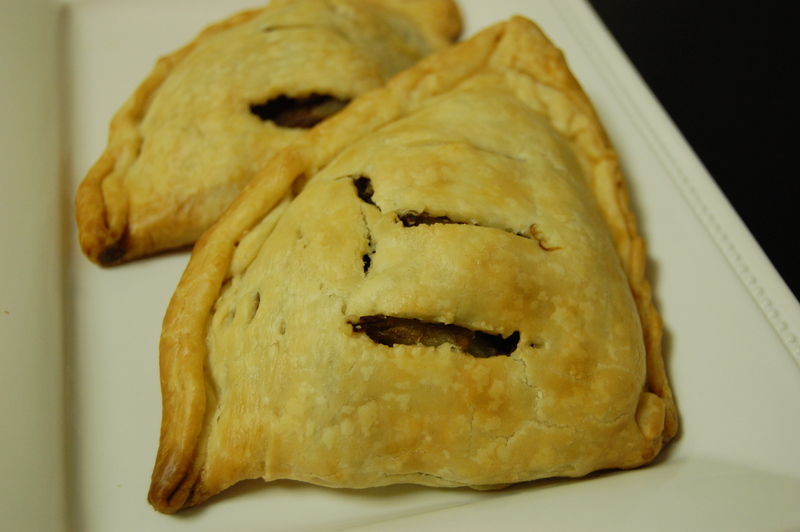 Brush each finished pastry with milk and place on a baking sheet. Bake at 400 for 18 -22 minutes or until crust is golden brown. Serve warm with a side of ketchup. I cannot wait to surprise my husband and aunt with these on St. Patty’s Day!!! I have been searching for an easy recipe!!!! I love this time of year and all the St. Paddy’s day treats! This will be the perfect (easy) app to make with our feast! I will be adding this to my list of items to make! Do you have an easy Irish Soda bread recipe too? We always do corned beef on St. Patty’s, so I’m trying this before the holiday. Just found this page and it’s going on my favorites list..
I’ve made these for years. When my kids were growing up i would wrap them and put them in the freezer after they cooled off, then they were just had to warm them in the Micowave for snacks could take them in their lunches if they wanted too. I have also used bread dough for them.